﻿Please Leave Your Rev﻿iew with W﻿.E. Cha﻿pps! 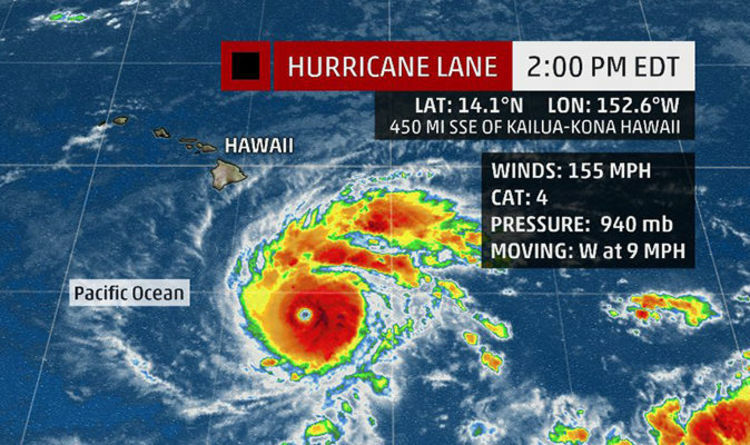 Right smack in the middle of Hurricane Season. Great to have these covers - They work perfectly. Here on East side Big Island Hawaii - it’s a rain forest. These products are of the best quality, super well made. All my equipment has (or will have) these covers. I have used others - never again, these covers beat them in every way. Serious rain - Equipment’s dry, traveling covers stay on. Should you need to call the company, Jim is there to help in anyway. These folks are top notch - product and service. Lifetime customer here. 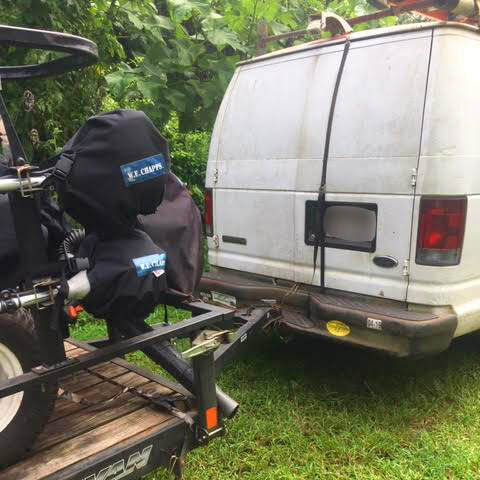 "Just received the cover for my mower and the quality is outstanding. The elastic around the bottom is the thickest I've encountered. Good job guys, I will be an on-going customer..."
"Just finished ordering two ball cap /neck & ear covers to place in my fish tackle boxes. It is the great way to keep cool in the boat on sunny fishing days." "Excellent Product great prices. Definitely recommend buying there products. Bought 3 trimmer covers and leaf blower covers. Charlie Barrons Gardening Service." "My Chapps are awesome! Thank you." 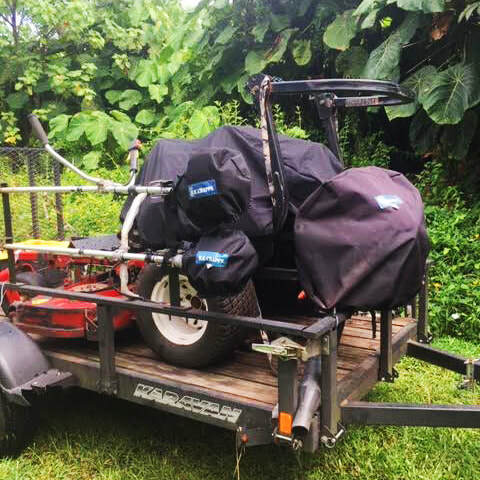 "Just got the trimmer and blower equipment covers with the cotton liner and their awesome. The quality is great and built to last. But this is what I expected when I saw they were American made. Mr.Carter was a awesome help and looking forward to doing business again in the near future!" be a big help when working in the BRIARS!" ﻿﻿"Best cover﻿s﻿ for my equipment really nice and friendly sellers." "Got the bags in the mail very quickly! Excellent service! this was my first order and won't be my last"
﻿﻿﻿﻿﻿"Excellent just what I needed, great company fast service, got some trimmer covers very hard to find them till I found W.E. through google. Will be doing more business in the future."